Sharing your time and talents for the good of others is one of the most rewarding ways to get involved. Jubilee Park needs your help in beautifying their neighborhood! 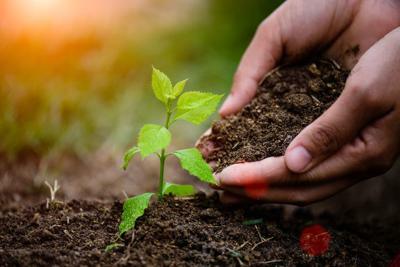 Texas Trees Foundation will be planting over 100 trees around the Jubilee Park neighborhood. Volunteers are needed to help dig holes, plant trees, water and/ or place mulch around the newly planted trees. 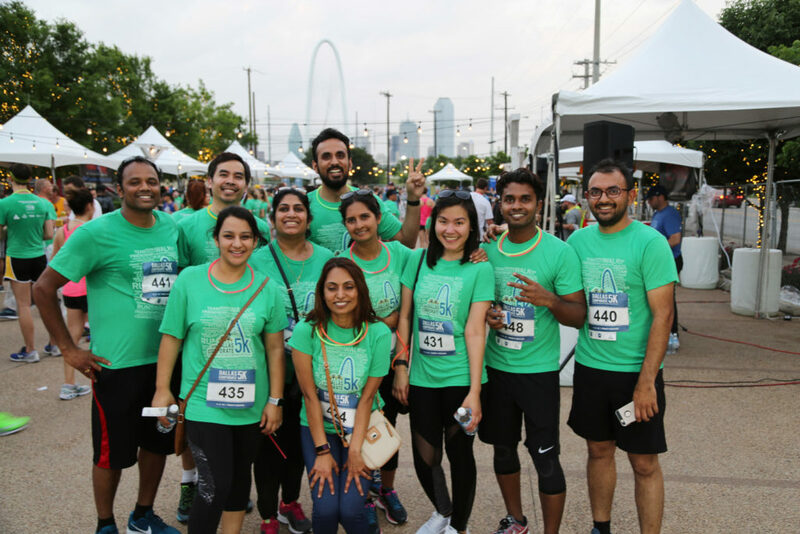 When: Thursday, May 2, 2019 | 7:30 a.m. -12 p.m.
Dallas’ largest office party, the Dallas Corporate 5K Benefiting United Way of Metropolitan Dallas, invites companies and organizations to participate in a fun-filled and healthy evening with their peers. When: Thursday, May 2, 2019 | 5 p.m.
Search from a variety of opportunities to volunteer and make a lasting impact through our partner Voly.org.